Writer. Social Worker. Drinker of hard cider. Interested in a free short story? Sign up for my mailing list, and I’ll send you the link! 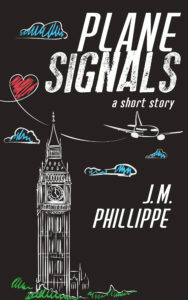 My current giveaway is Plane Signals. This contemporary romance short story won the first round of the NYC Midnight 2017 Challenge. A guy, a girl, and the four inches of space their arm rest shares at twenty-thousand feet. Is he interested or is it just the airline shoving him into Meagan’s personal space? 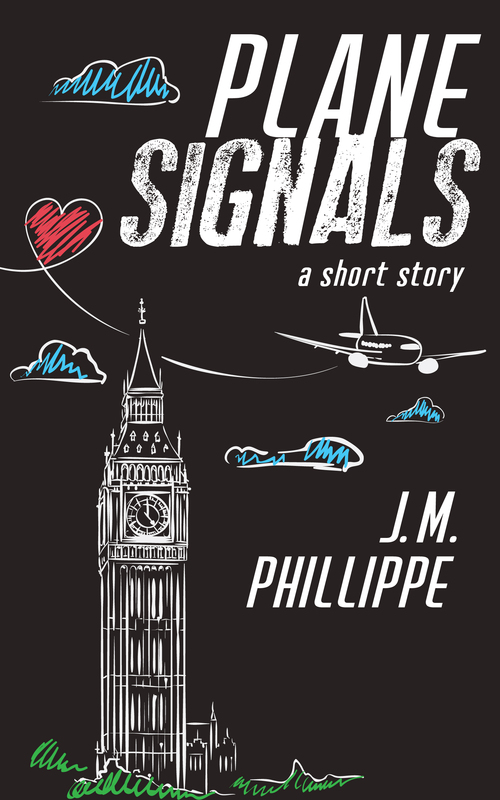 If only she had some…Plane Signals. Not interested in a free short story but want to give feedback? Fill out the contact form below! J.M. Phillippe spent the early part of her life in the deserts of Santa Clarita, California where she learned about fire season and idolized She-Ra; her adolescent/young adult years in the ever-green Seattle suburbs where she gained an appreciation for walking in the rain and earned a degree in Journalism and Creative Writing; and her early twenties in Los Angeles where she tried to make a go of it as a freelance writer and thus learned a great deal about being an administrative assistant before ending up in public relations. Then she did the most LA thing she could think of — she moved across the country to go to graduate school in New York City. 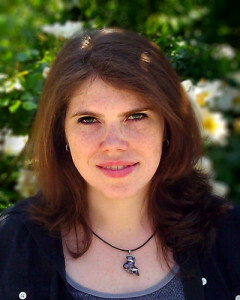 She has settled in Brooklyn, New York and became a licensed clinical social worker. She spends her free-time binge-watching quality TV, drinking cider with her amazing friends, and learning the art of radical self-acceptance, one day at a time.